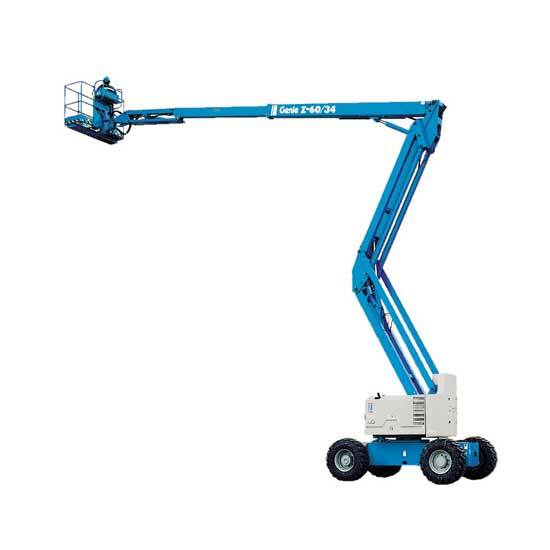 Working heights from 21 to 59 feet (6.4 to 18 m). Gas/LPG, diesel, electric, bi-fuel capabilities. 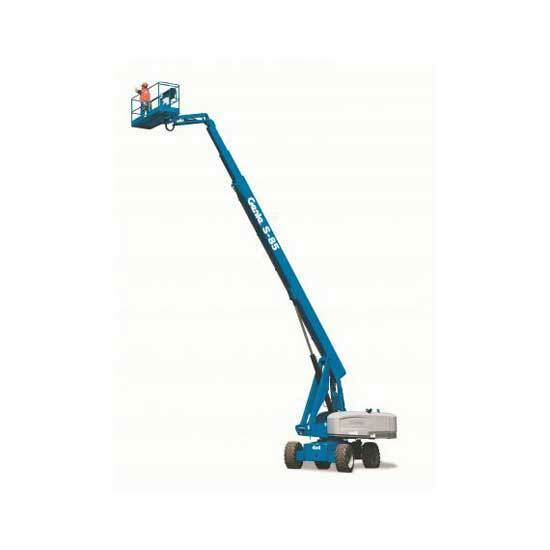 Choose your cherry picker with working heights from 26 to 66 feet (7.9 to 20.1 m); horizontal reach from 8 to 34 feet (2.4 to 10.4 m). Working heights from 46 to 131 feet (14 to 39.9 m). Articulated jibs on the S-45, S-65 cherry pickers, including two and four-wheel drive, rough terrain packages and multi-power capabilities. 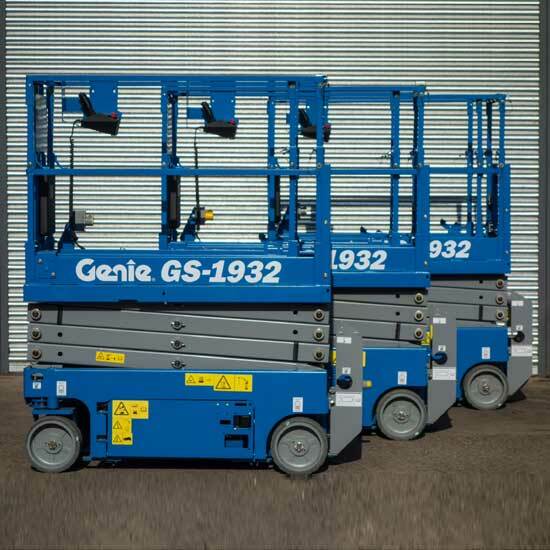 Prior to each hire our scissor lifts, cherry pickers and other access platforms are tested both for electrical safety and mechanical functionality to ensure your safety. A safety instruction leaflet is issued with each access platform hire. We offer an economical, regular delivery service for our access platform hires, plus a responsive, emergency delivery. Please note that hire prices shown on this site do not include delivery charges.